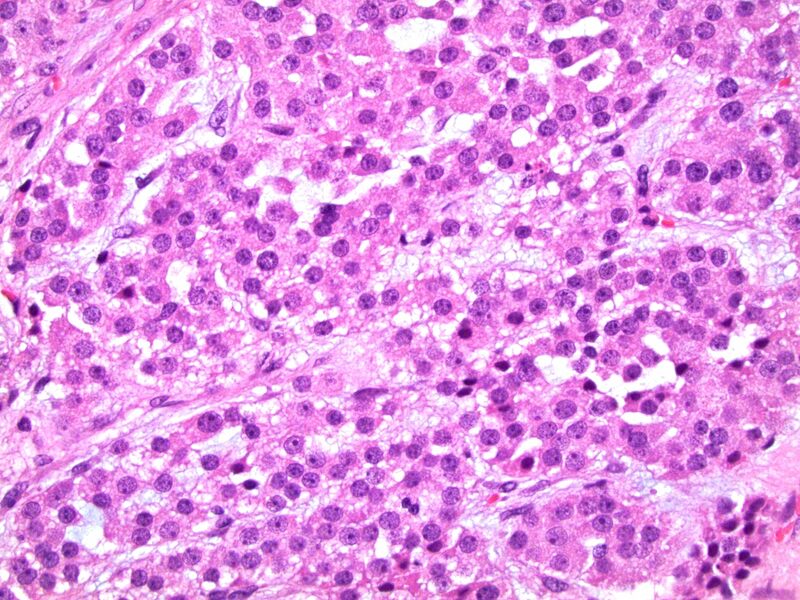 Cite this page: Gupta P. Adrenocortical carcinoma - myxoid variant. PathologyOutlines.com website. 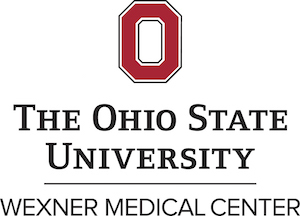 http://www.pathologyoutlines.com/topic/adrenocorticalcarcinomamyxoid.html. Accessed April 24th, 2019. Cytochemistry: negative or focal weak staining with PAS and mucicarmine.